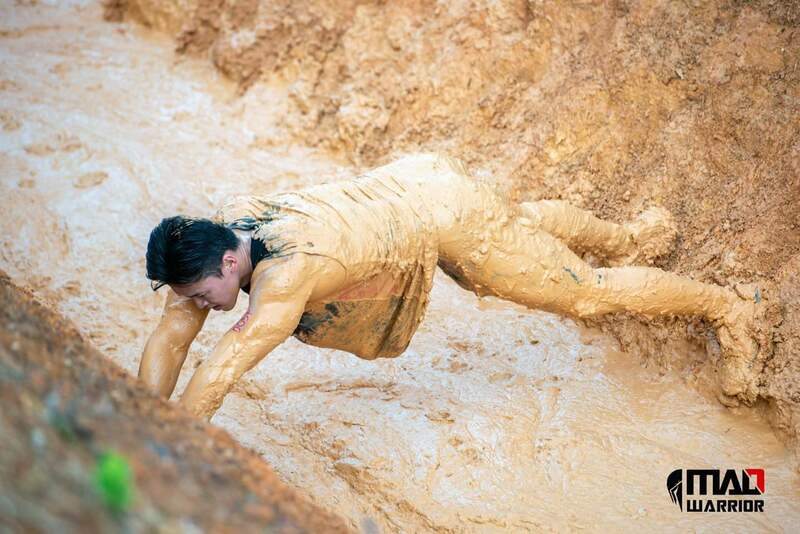 This year, Mad Warrior Sprint added more obstacles in addition to an already obstacles-packed 5km run. 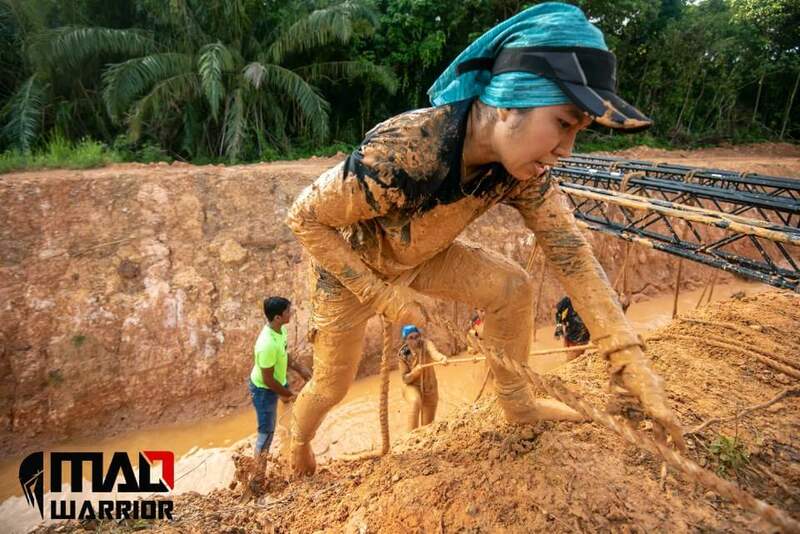 And without a doubt, the Muddy Trail takes the cake as one of the most challenging obstacles in the Sprint 2018; even though it covers only 60 to 70 meters which was a little over 1% of the whole distance. It feels longer, does it? Jokes aside, we feel you, especially the Race Directors. They totally get you. They’ve thought it through so much before including the Mud Trail in the Sprint. 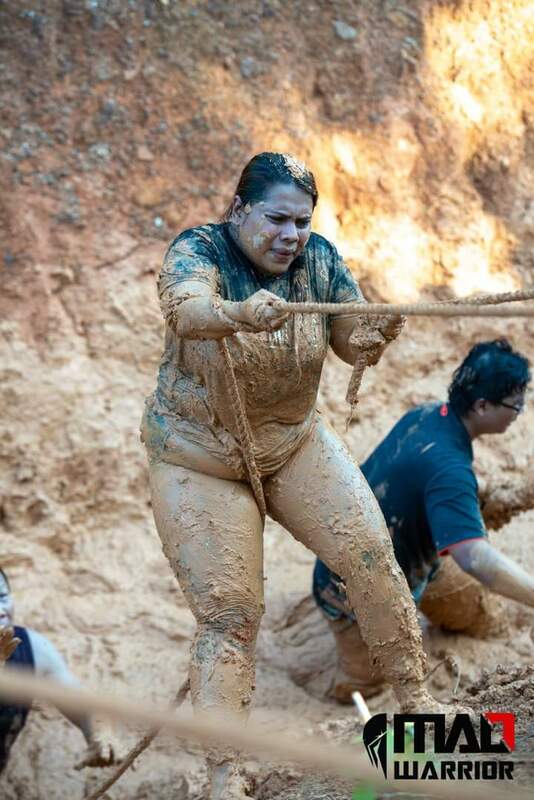 So, because a lot of Warriors loveeee the obstacles too much, we decided to share with you the reasons for making you walk through the Mud Trail in the last Mad Warrior Sprint. 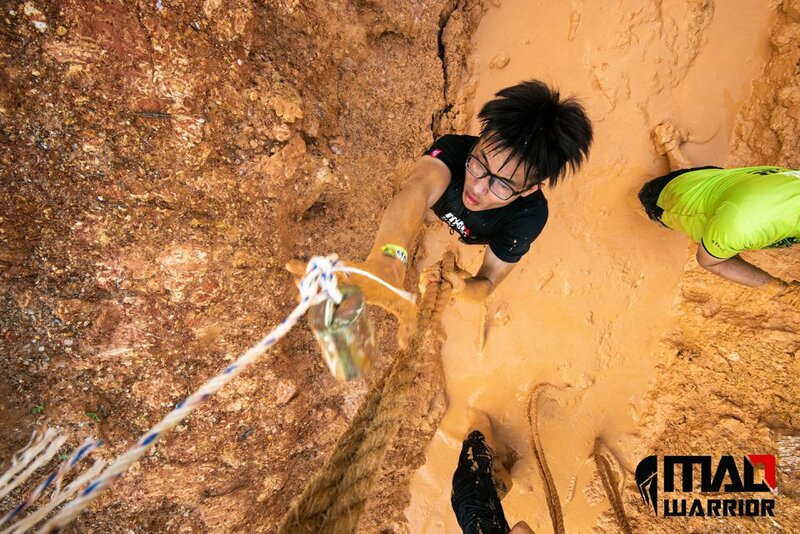 The main reason for including the Mud Trail is to challenge participants’ limit. As you might already know, as part of the Mad Tour 2018, participants are encouraged to go Beyond the Limit. You might think you’ve reached the limit but unless you try better than your very best you might never know if that’s as far as you can go. The Mud Trail forces you to give your all so you can escape at the end of the trail. Don’t let anything get in the way. Nothing should stand in the way of your success in life or in an obstacle run. As much as we hope that the obstacle can be a turning point in your life (due to its unyielding challenge at every step of the way) only you can actually make and let that happen. Till then the Mud Trail will wait for you and acts accordingly as the catalyst of your run towards success in your next Mad Warrior!